Diagrams relating to different geographical themes. 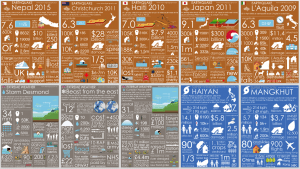 Feel free to use these geography diagrams in your classroom. Please remember to credit www.internetgeography.net If you would like to use these images in the public domain. If you would like to use these images for commercial purposes please contact us.